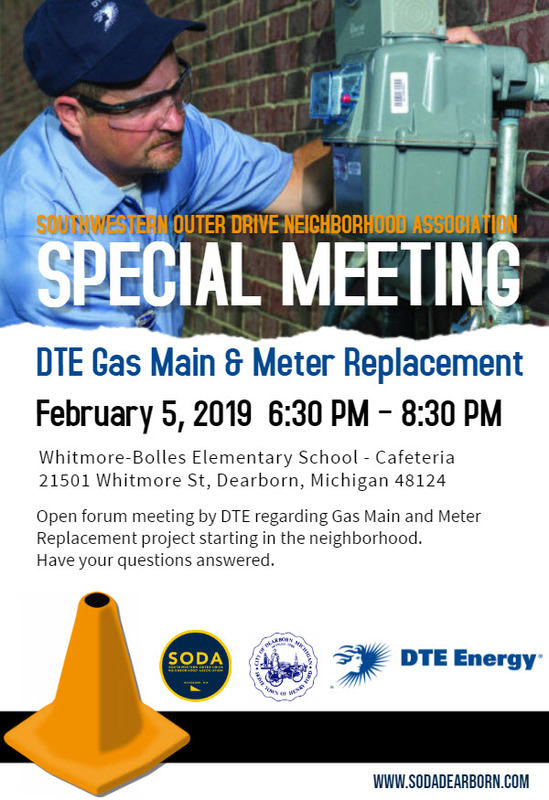 Dearborn DPW officials will be in attendance as well. Have questions about City projects? Come get answers.